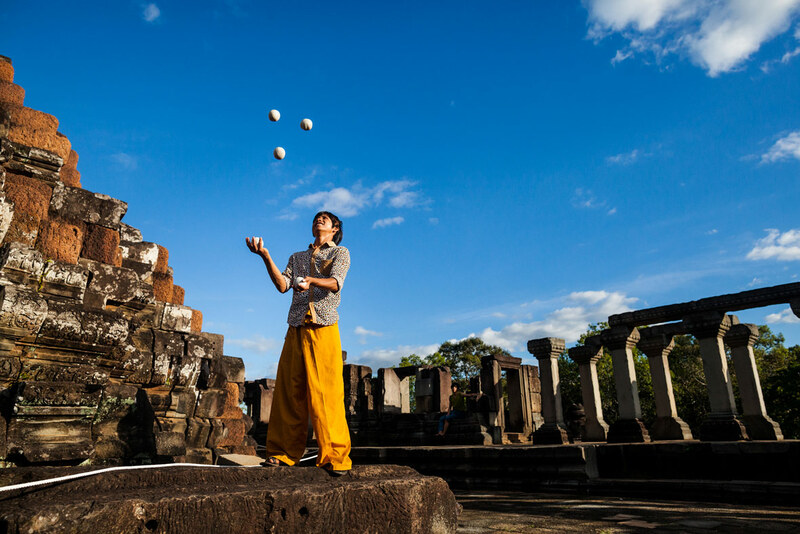 Siem Reap is perhaps best known as the relaxed resort town, located near the world-famous Angkor temples. But beyond the ruins of the spectacular temples, there is another unmissable attraction on the very western outskirts of the city. 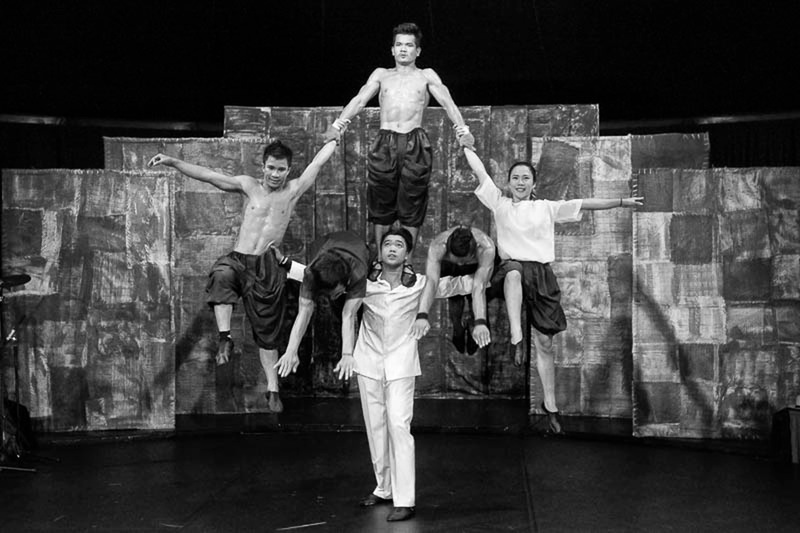 At the very west end of Sok San Road, near the intersection of Phare Circus Ring Road, is Phare, the Cambodian Circus. 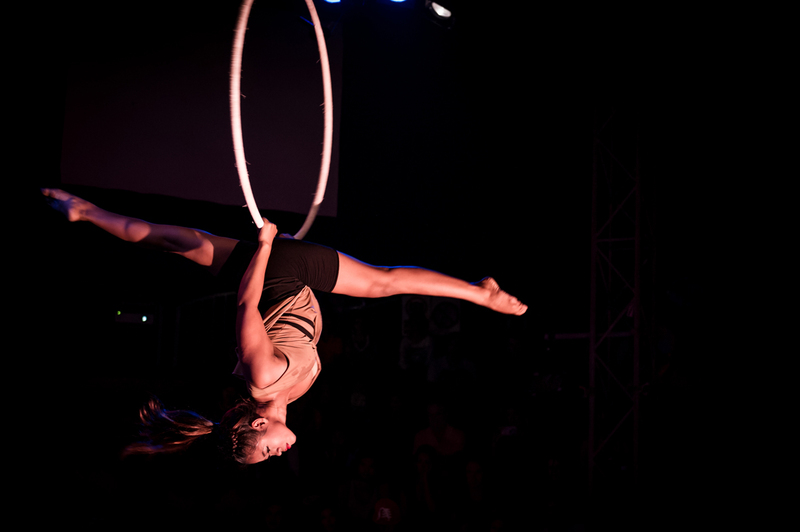 It is arguably the best, most authentic, and thrilling night of entertainment you will experience in Cambodia. 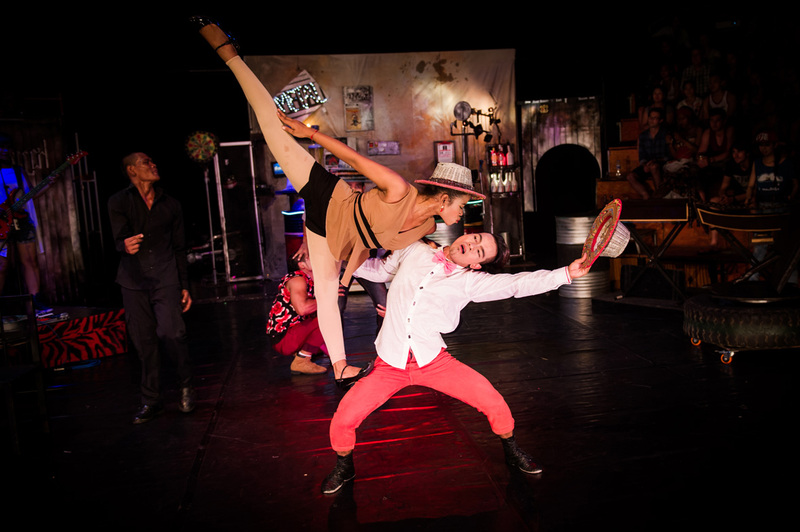 Phare is an unforgettable experience that brings together theater, music, dance, acrobatics, and the circus to tell uniquely Cambodian stories. 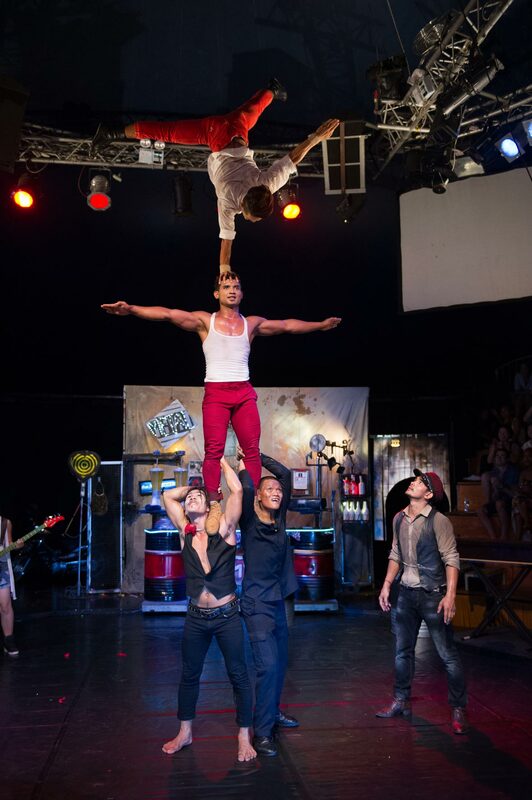 More than simply a circus or an entertaining show of acrobatics, the way that the performance unfolds can be surprising for first-time spectators. 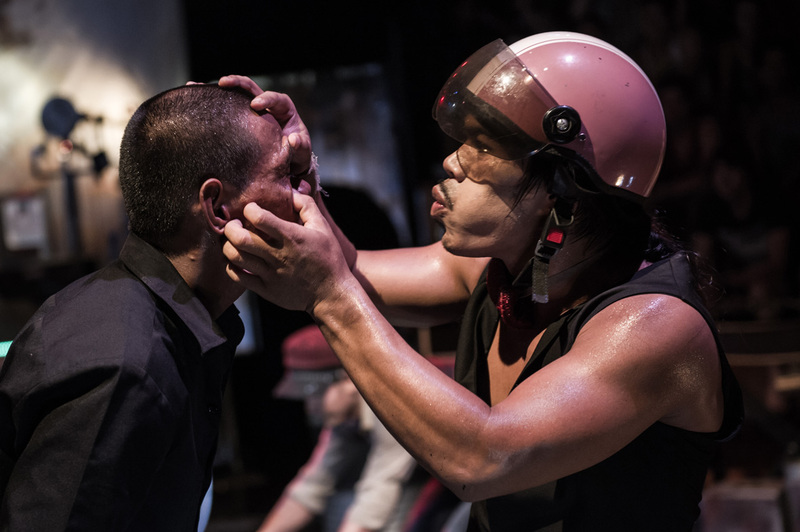 The stories are all distinctly Cambodian, based on either folk stories or modern dramas that are set in a post-Khmer Rouge era Cambodia. 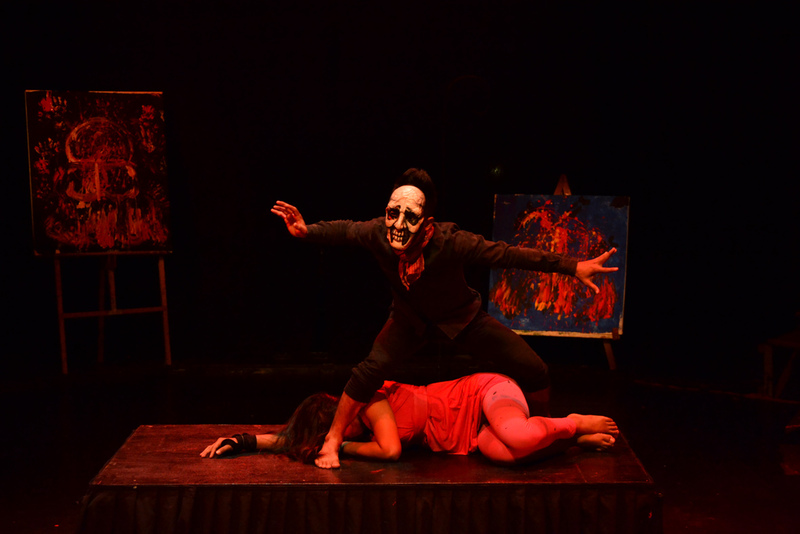 Many of the shows are inspired by the real-life experiences of the Phare artists. 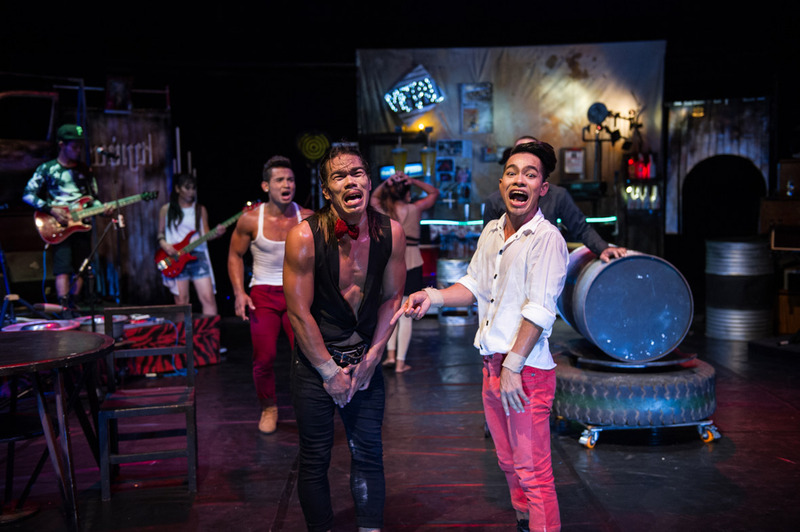 Sokha deals with themes such as post-war trauma and the rehabilitative powers of art, while Khmer Metal takes the audience on a wild journey through the grungy world of Phnom Penh’s rock scene. 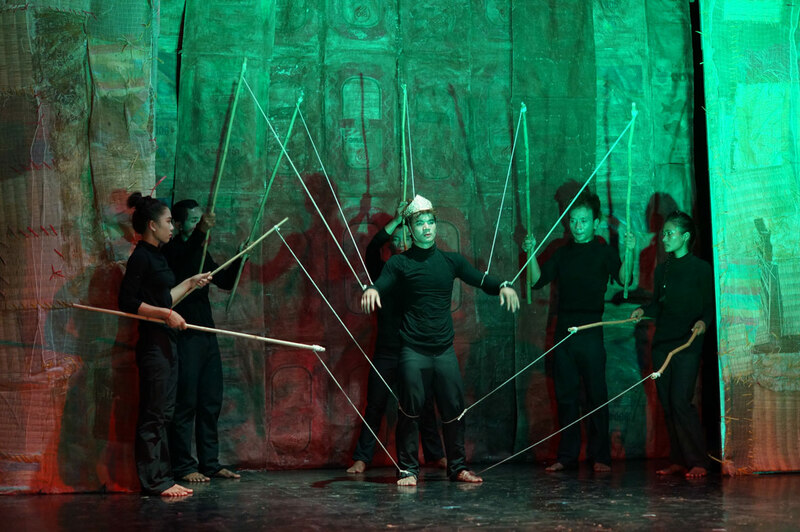 Other shows like Sokrias (Eclipse) and Preu (Chills) are based on traditional Cambodian folk tales but are reinterpreted in a playful and modern way. 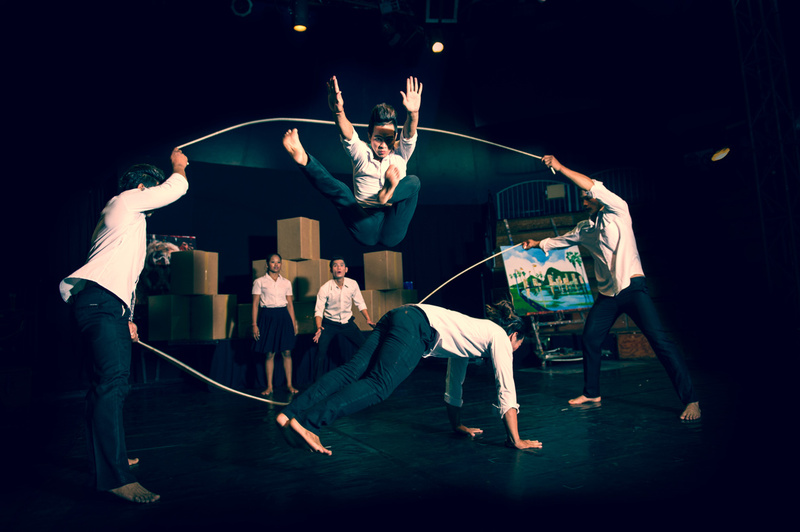 Almost all of Phare’s shows, however, deal with serious issues like the war, poverty, discrimination, bullying, and post-traumatic stress for the many Cambodians who survived life under the Khmer Rouge. Even in modern Cambodia, and especially in the rural villages, one in every five Cambodians still lives in poverty. 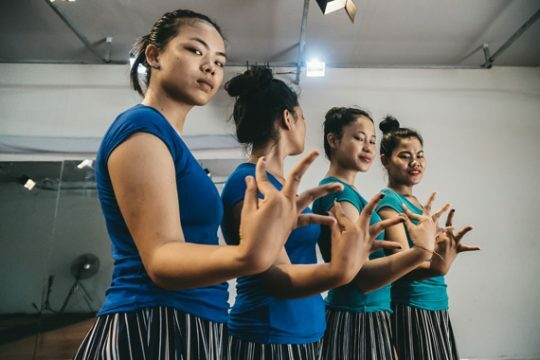 In addition to producing high-quality shows, Phare is on a social mission to help bring the country’s many underprivileged children and their families above the poverty line by providing them with free professional arts training. 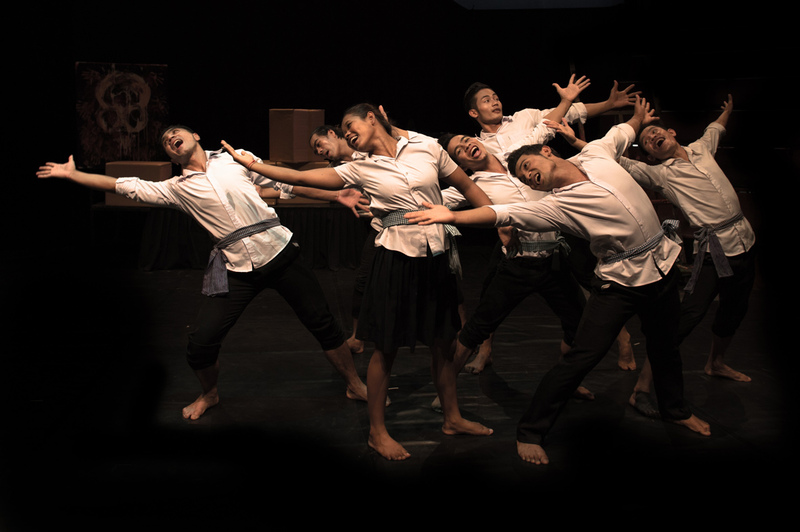 All of the performers at Phare are graduates from Phare Ponleu Salpak, an NGO art school based in Battambang. 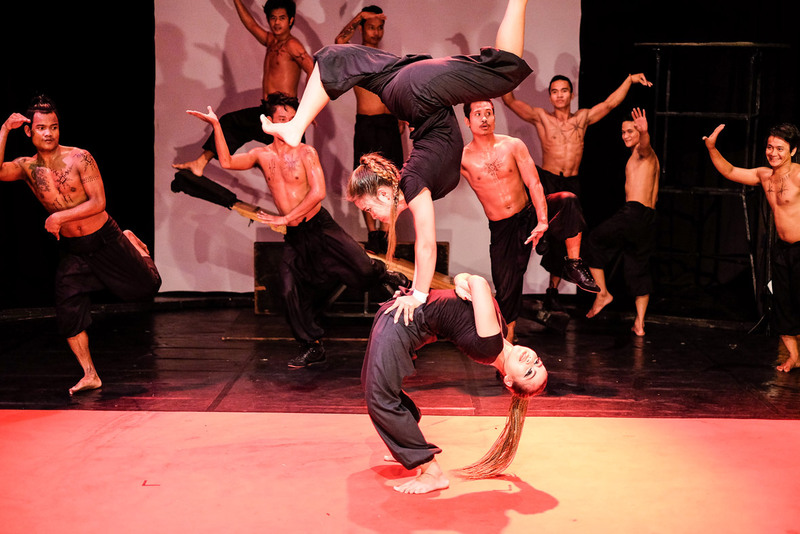 Phare Ponleu Salpak (PPSA) provides free training to children in Battambang, Cambodia, with many of their students going on to perform at Phare in Siem Reap. The school in Battambang was first founded in 1994 by nine young Cambodian men after the fall of the Khmer Rouge. Taking the art training that they learned at a refugee camp, they returned home and offered free drawing classes to children and the local community. Soon after, they opened their own art school, providing vocational arts training in the visual arts, and later expanding to performing arts. 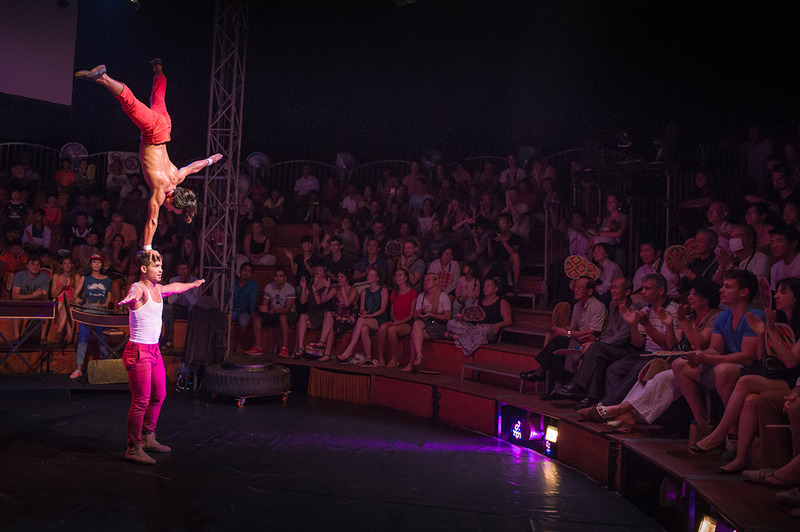 The energy and passion of the young circus artists at Phare Circus will undoubtedly impress and move everyone who comes to experience the show. 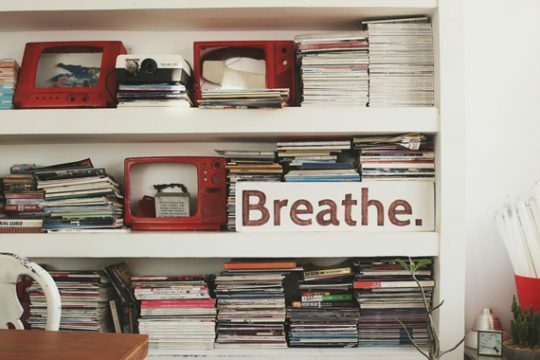 It is a testament to the transformative and rehabilitative nature of art. 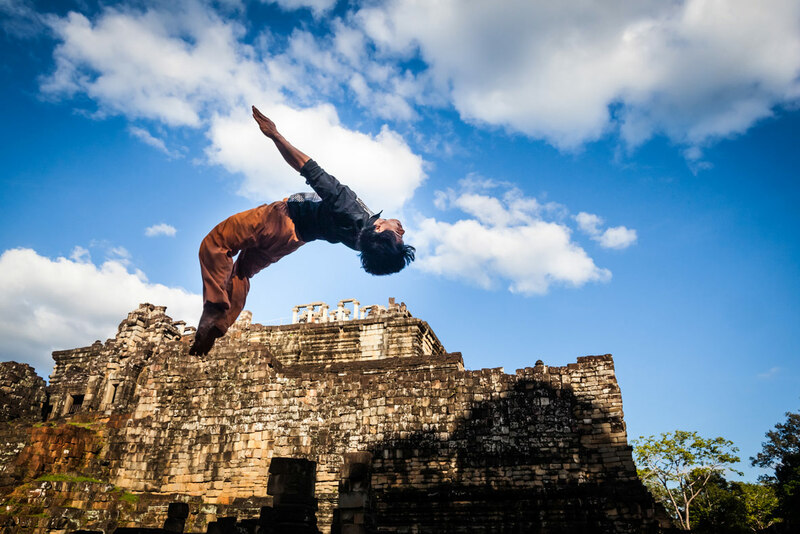 While there are many things to do while in Siem Reap, such as visiting the Angkor temples, Ta Prohm, Tonle Sap, or the Old Market and Pub Street – a visit to the city would not be complete without also experiencing Phare, the Cambodian Circus. Be sure not to miss it! 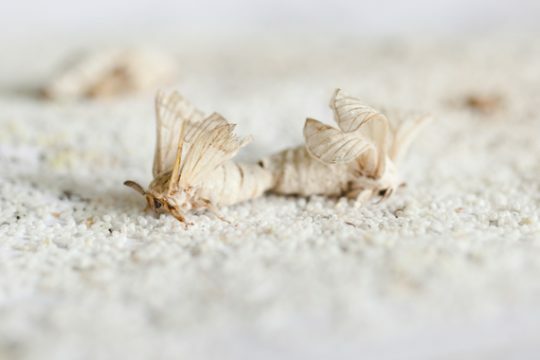 Phare Circus马戏团年轻表演者的能量和激情一定能打动每一位观众，它很好地诠释了艺术的治愈和改造的力量。虽然，暹粒有许多值得参观的地方，譬如吴哥寺庙、塔布茏寺、 洞里萨湖、旧市场和酒吧街, 但是如果没有去看一场Phare Circus马戏团的表演，你的柬埔寨之旅可以说是不完整的，所以千万不要错过了哦!